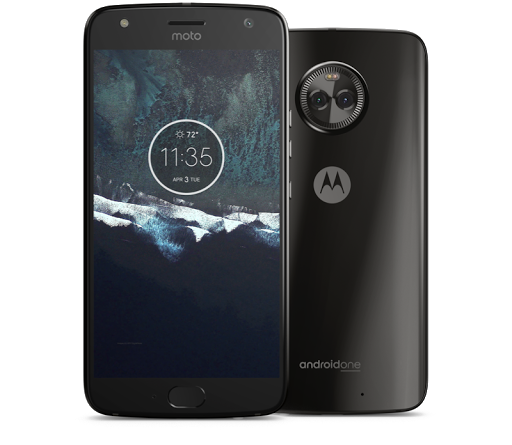 Project Fi is offering an awesome promo for the Moto X4 starting today, April 3, 2018. This promo will run from April 3, 2018 through May 2, 2018. New and existing Project Fi users will be able to participate in this promotion. When a user purchases 2 Moto X4 phones the purchaser will receive $249 in Project Fi service credit. In order to qualify for this, the purchaser must be using a group plan. They will be able to purchase up to 6 of these devices. The credit will not be applied to the account until the devices are active for at least 21 consecutive days. It should be noted that if one of the devices is returned, they will not be eligible for the credit. This is a pretty sweet deal for those looking to purchase the X4 and use with Project Fi. You can read more about the promotion terms here.